RYMDEN - The new super group of three major minds in European music history. The groups New Conception of Jazz and e.s.t. (esbjorn svensson trio) moved in different orbits around the same musical planet, and produced some of the best recorded music and performances that spanned the 90s into the new millennium. The influence of both groups was profound and can still be seen and heard today in the emerging young talents from Scandinavia and beyond, many of whom have found encouragement and a home on Wesseltoft's Jazzland Recordings label. e.s.t. remain regarded as one of the best live acts of the era, and they hold their position as the most successful artist on the Munich-based ACT record label. Both groups were explorers, experimenters testing the limits of existing forms or trying to discover new ones. 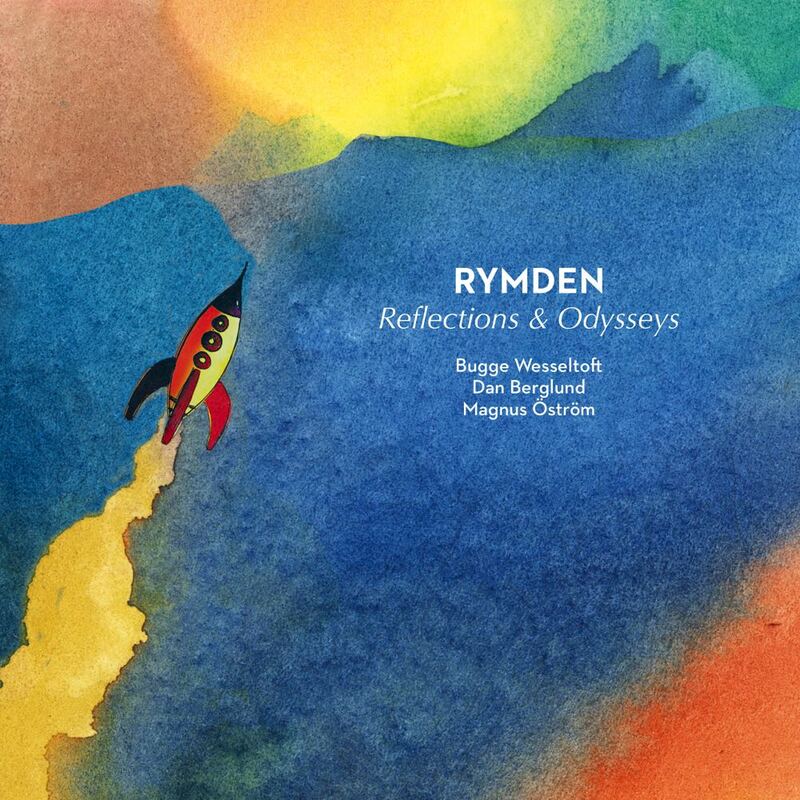 Tell us what you think of RYMDEN: Bugge Wesseltoft, Dan Berglund, Magnus Öström below..